We’ve put together some information about the pain complaints we see the most in our practice as well as treatment options that your doctor may consider in treating your pain. This section is not meant to diagnose or treat your pain and is for informational purposes only. It is, by no means, a replacement for a consultation with a physician. Always consult with your physician to decide what is the best option for you. 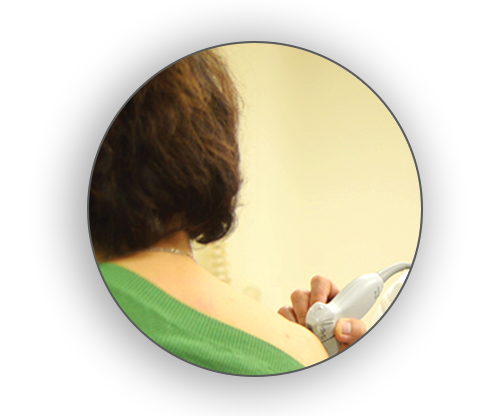 Treatments Intro: The procedures that we offer at Community Pain Medicine are same-day, non-surgical procedures in our own facility. 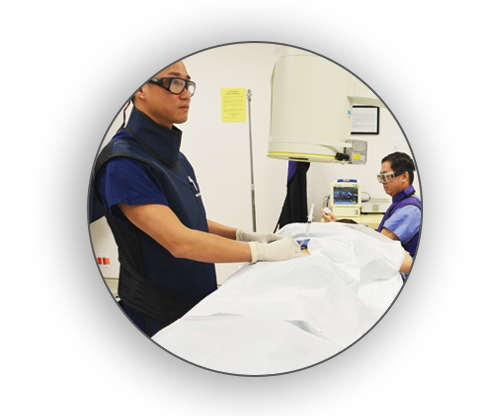 Learn about some of the treatments that we offer. Did you know that 80% of the population experiences back pain at some point in their lives? Neck and back pain is a common complaint that many people have that can severely affect your ability to enjoy your life and do the things you want to do. 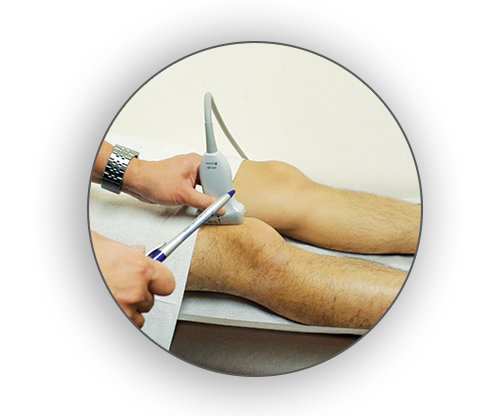 Knee pain is a common complaint that many people have that can severely affect your ability to enjoy your life and do the things you want to do. Shoulder pain is a common complaint that many people have that can severely affect your ability to enjoy your life and do the things you want to do.